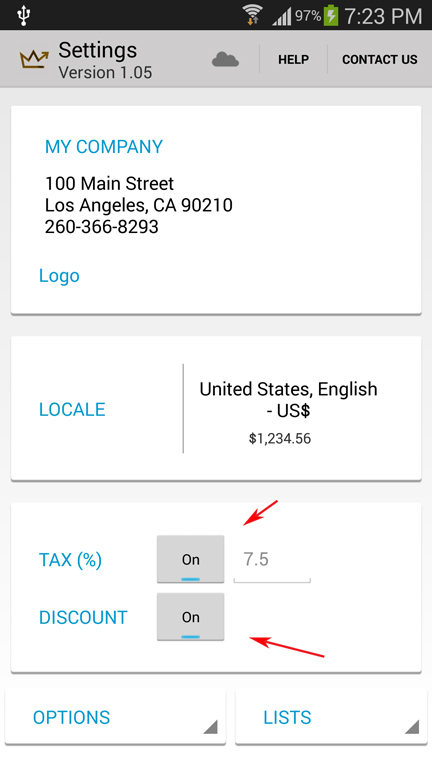 Before adding taxes and discount, you need to activate their settings. 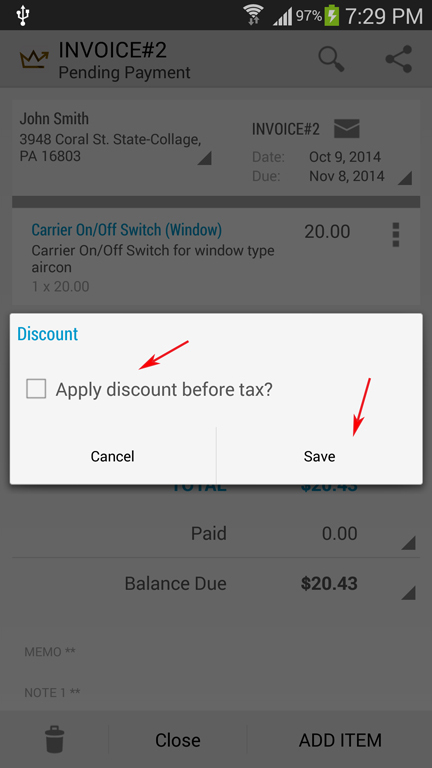 (2) Then activate the Tax and Discount. 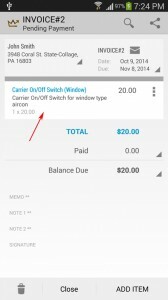 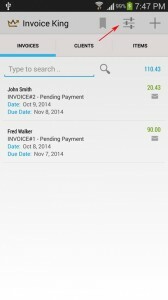 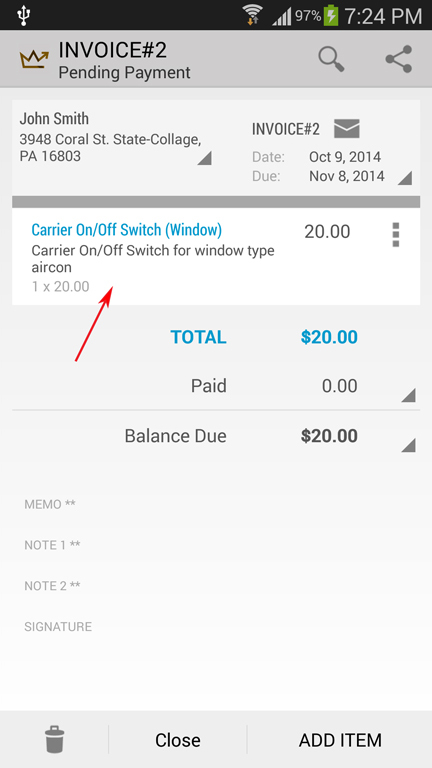 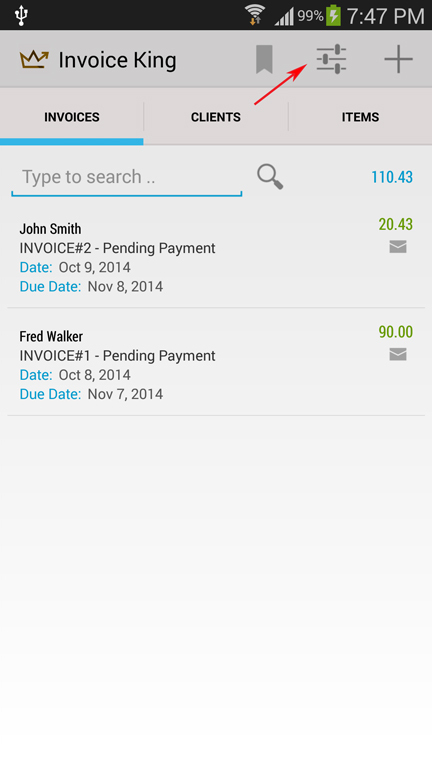 (3) Then Open an invoice > Then click on a line item. 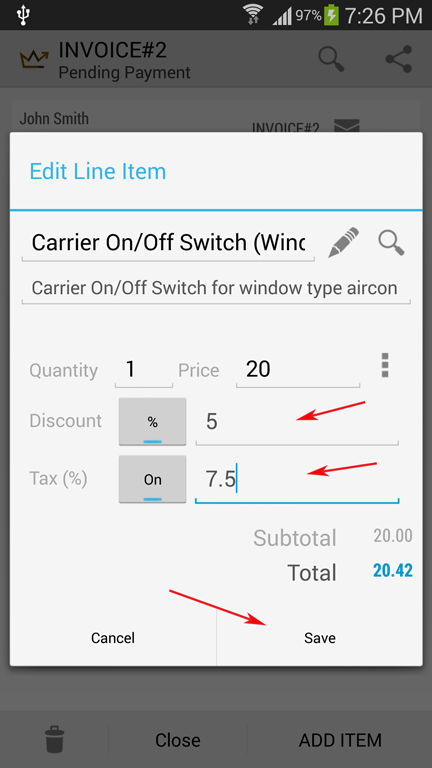 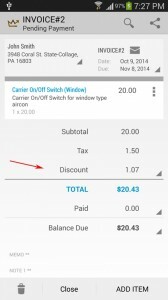 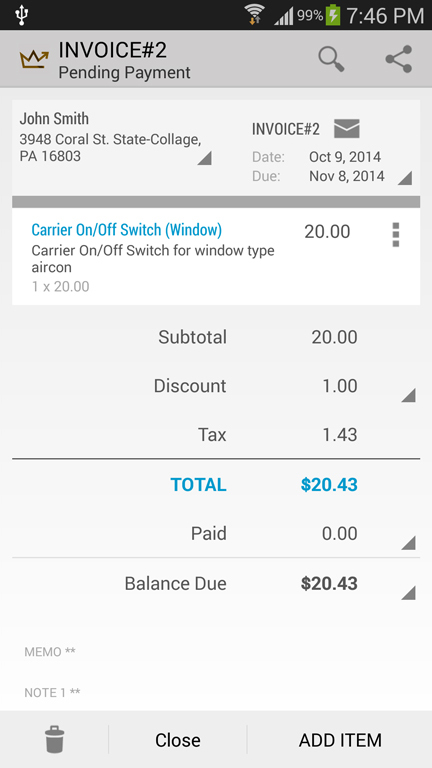 (5) You can then configure if discount is before or after tax. From the invoice screen, click on the Discount section. (6) Check the Apply discount before tax if needed, then click on the Save Button. 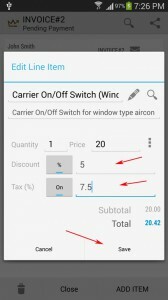 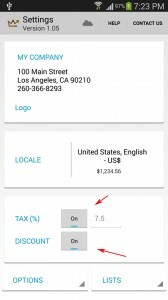 (7) This will automatically re-compute for tax and discount.